Hurt told 24-Hour News 8 he started gardening when he was 7 years old and planted beans. His mom said the beans provided extra food for the family. Hurt is now expanding his garden to help others. The community garden opened earlier in May. But this land is more than just a garden of fruits and vegetables. Helping people grow the healthiest gardens possible is our passion. 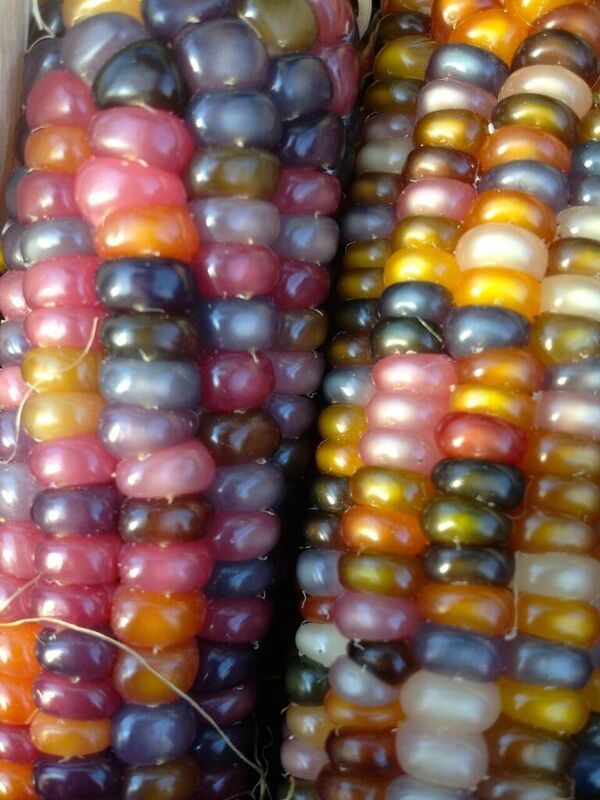 This is one of many reasons we started Mary's Heirloom Seeds. Every day we are working to create additional planting tutorials and videos. 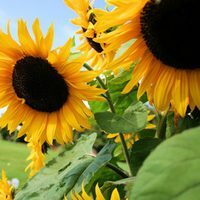 Our Gardens Fundraiser at Mary's Heirloom Seeds helps fund additional seed donations to school gardens, community and non-profit gardens and church gardens across the country. Every Year our donation program GROWS! Gardening can reduce stress & anxiety, it can bring people together and it's a great education tool. 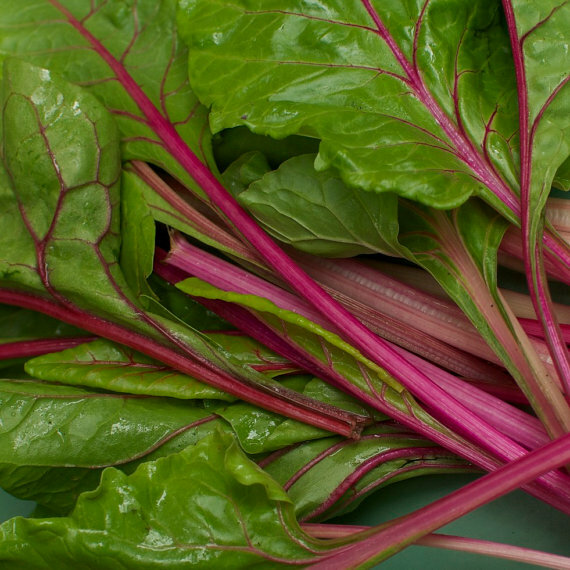 Food gardens offer all of those benefits and more! Food Gardens can feed people!!! I know that's an obvious statement but with so many hungry people in the world and right here in our own community, it needs to be said. 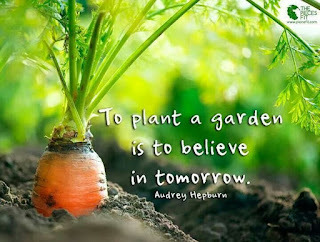 We can make a difference one food garden at a time. Food Gardens can help save the Pollinators! 2018 is the Year of the pollinators! 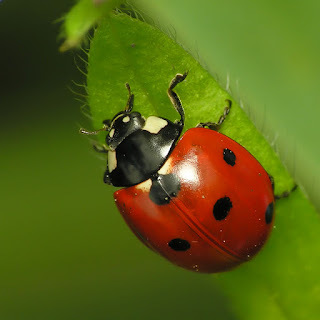 If you grow organic and WITH nature, there is always a place for beneficial insects. 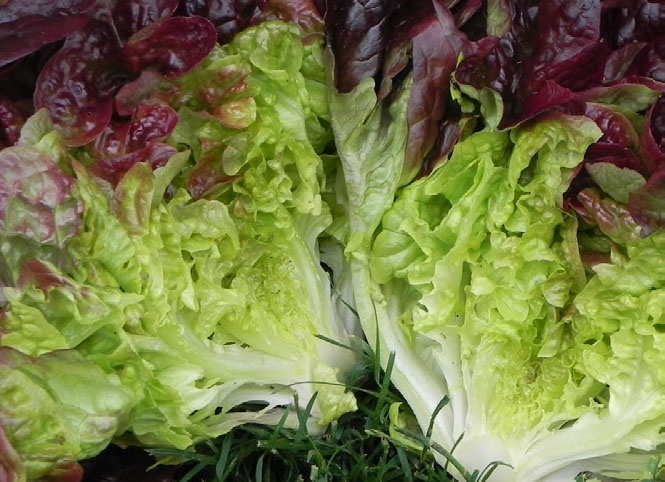 We use Companion Planting as our first line of defense against pests. A healthy, well fed soil system can produce healthy plant which do not require expensive sprays and treatments. The agri-chem companies want you to believe that GMOs are meant to "feed the world" but that is a myth. Read GMO Crops Do Not Cure Hunger. The answer to feeding more people is for the community to get involved with their food production. The amount of cancer causing pesticides and herbicides used every year is in the billions of pounds. If we all took responsibility for our food and grow beyond organic standards, we could make a GLOBAL change for the benefit of everyone. From PPS, "Safety and crime reduction - There is evidence linking community gardens to improved safety in neighborhoods – showing that crime decreases in neighborhoods as the amount of green space increases. Two reports in the Journal of Environment and Behavior studied (1) the impact nature has on mental fatigue (often a precursor of aggression and violence), and (2) the relationship between green space and inner city crime rates. 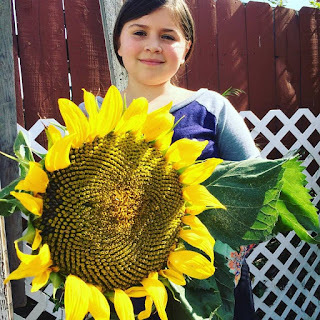 The research determined that aggression and violence was “significantly lower among those people who lived near some green space than those who lived in more barren conditions.”"
Kids love to grow food! 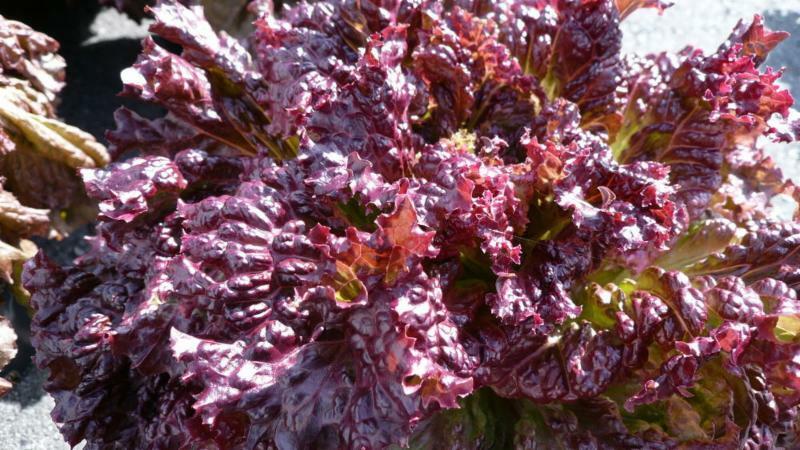 Food Gardens are a great educational tool. 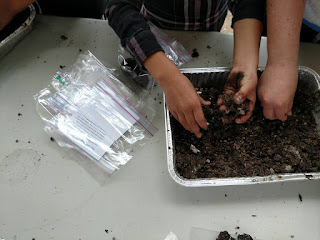 As part of our seed donation program at Mary's Heirloom Seeds, we work with several homeschool groups and co-ops across the country and in our own community. 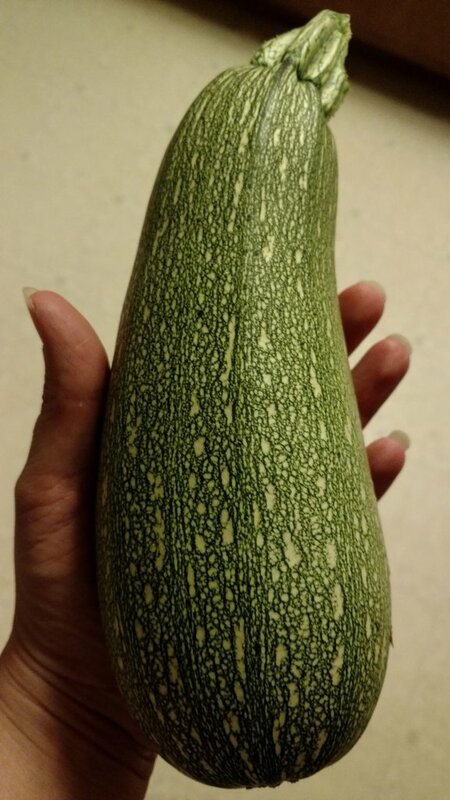 My sister and her kids grow all sorts of deliciousness in the garden. 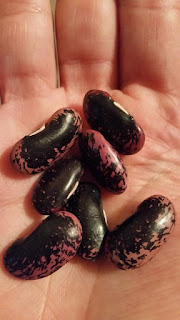 From Seed Saving Part 1, "Saving Seeds from your garden bounty is like putting money away for a rainy day. 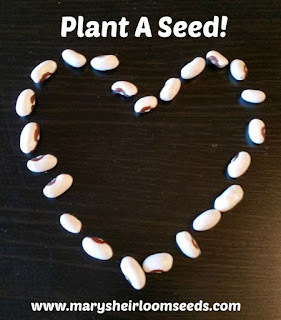 Best of all, saving your own seeds is one of many ways to regain control of your family's source of food"
Open-pollinated, heirloom seeds will grow seeds that can be saved and re-planted year after year. 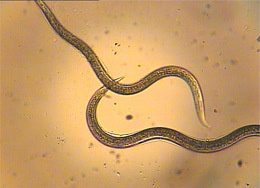 Hybrid seeds can be sterile and may not produce true offspring from saved seeds. 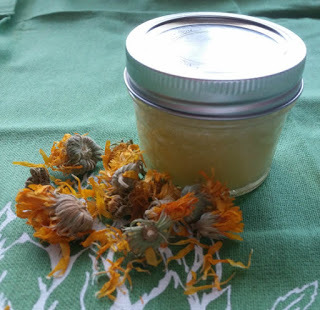 One of the best things about wildflowers is how easy they are to grow! 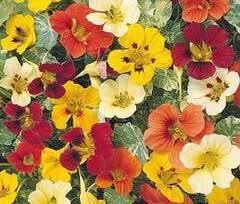 In case you missed it, we recently posted an article of EDIBLE FLOWERS at Mary's Heirloom Seeds! Choose a spot on your property that gets 6 or more hours of direct sun a day. 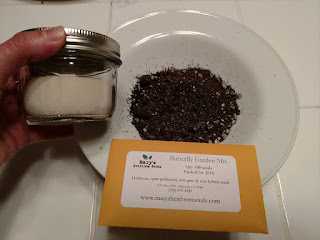 Mix the seeds with sand for better visibilty and scatter the seeds directly on top of the soil. 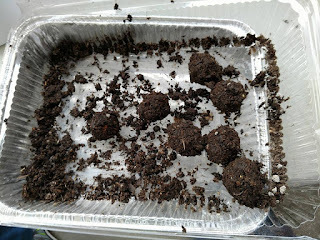 We recommend lighly compressing the seeds into the soil, making sure not to bury them. You can either walk on them, use a board or just pat down with you hands. 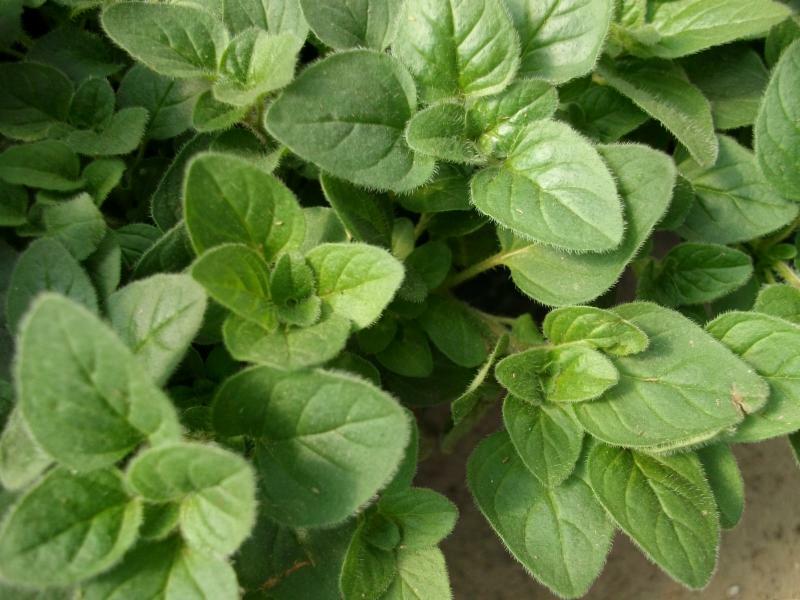 Water so that the soil is moist, not soaking wet, until the seedlings are about 4-6" tall. 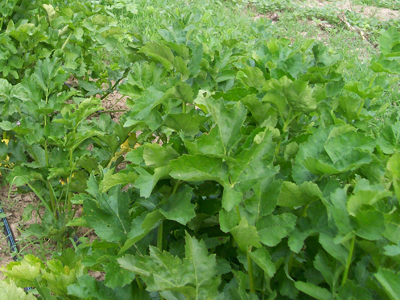 After that, the seedlings will survive on natural rains. If you are experiencing very dry weather, we recommend watering occassionally. 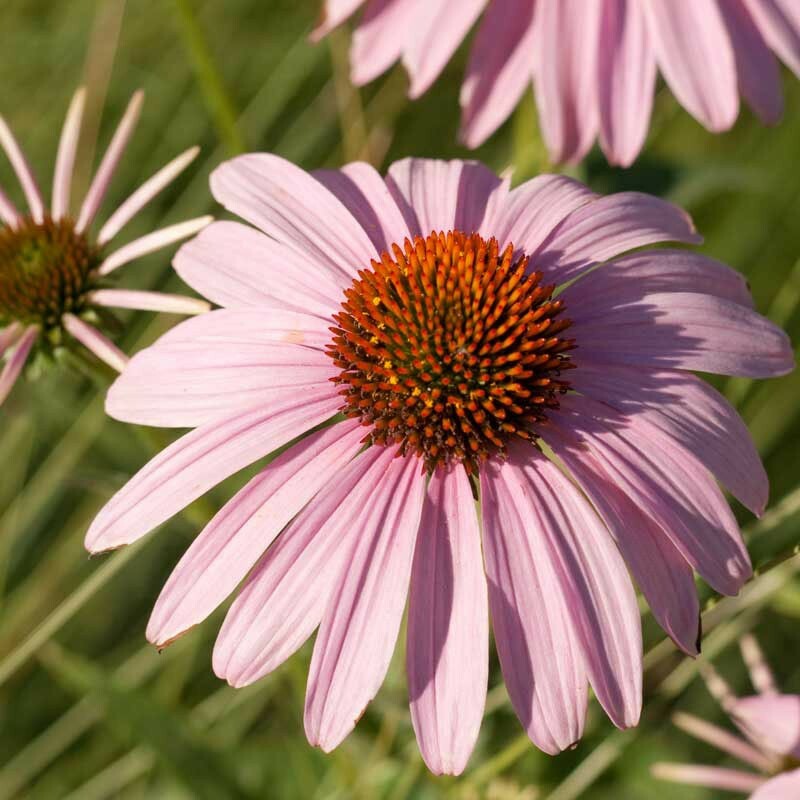 Spring, summer and fall are all wildflower planting times, depending on your region, your weather, and the way you want to approach establishing your meadow. No matter when or where you plant, site preparation is roughly the same. But the first consideration is not the season; it's your climate. For mild-winter areas: If you're planting in a warm place such as California, Florida or southern Texas, with minimal — or no — winter frost, you can plant almost anytime, except during your hottest season. Best time is just before your rainiest season begins, and when you know the weather will not be too hot for young seedlings. In Florida, fall is best. 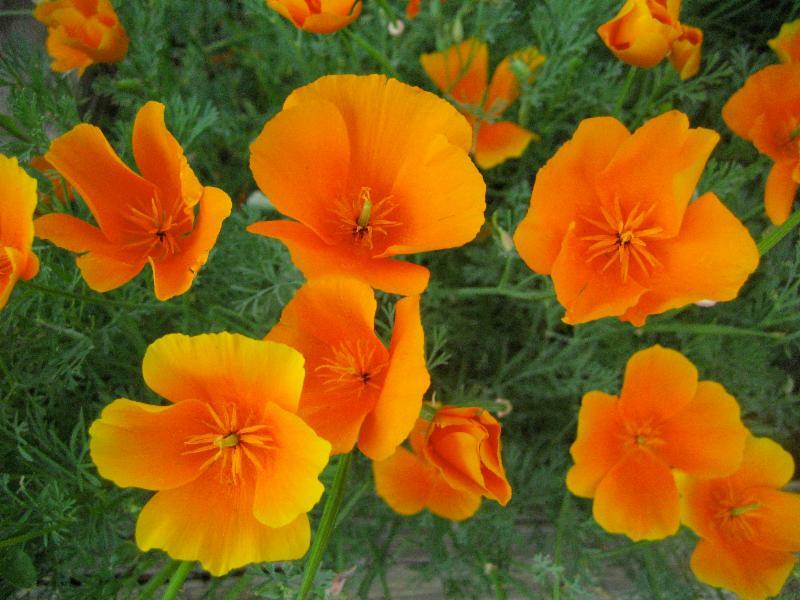 In California, most wildflowers are planted during the winter to take advantage of California's greening in early spring. Wildflowers can re-seed and continue to grow for many years if planted in an area that will allow them to flourish. 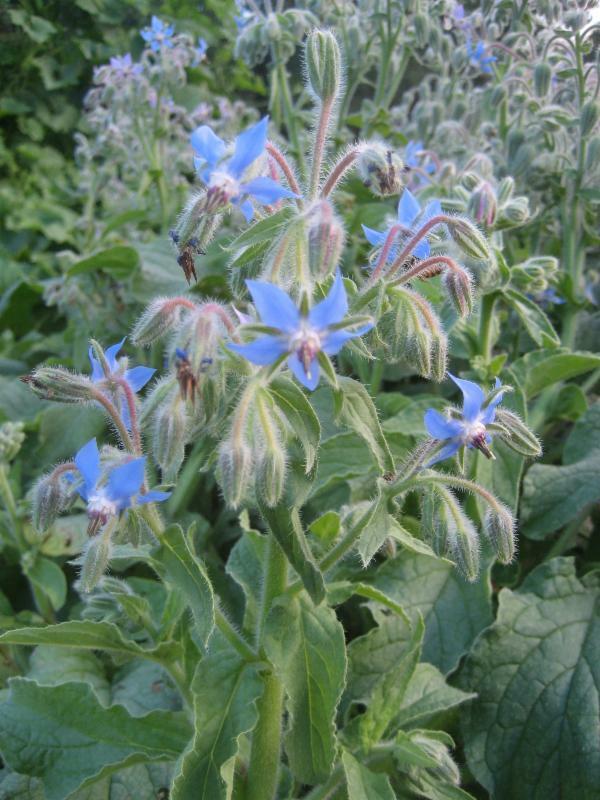 Saving seeds from these wildflowers is easy and will ensure flowers for the future. 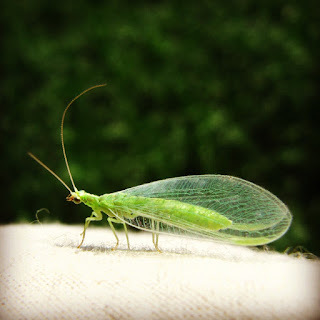 Companion planting exists to benefit certain plants by giving them pest control, naturally without the need to use chemicals, and in some cases they can give a higher crop yield. 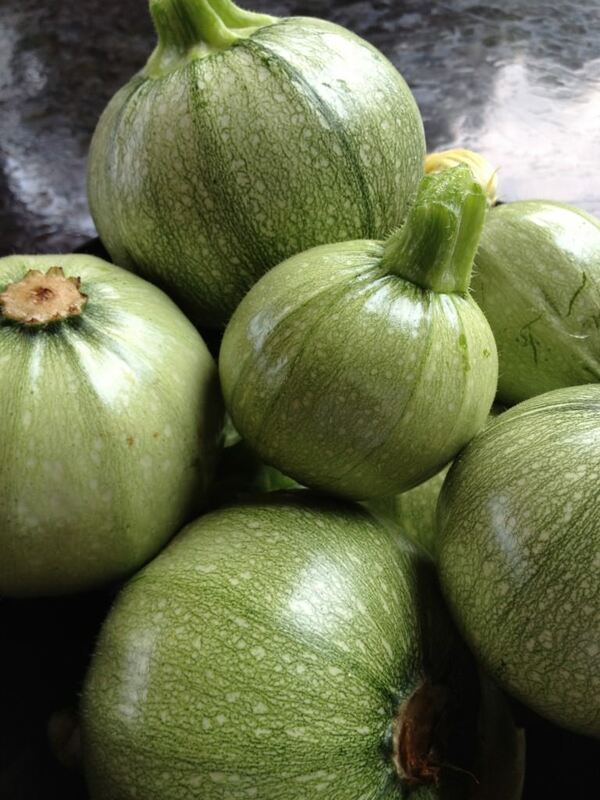 Marigolds: Basil, broccoli, cabbage, cucumbers, eggplant, gourds, kale, potatoes, squash and tomatoes. 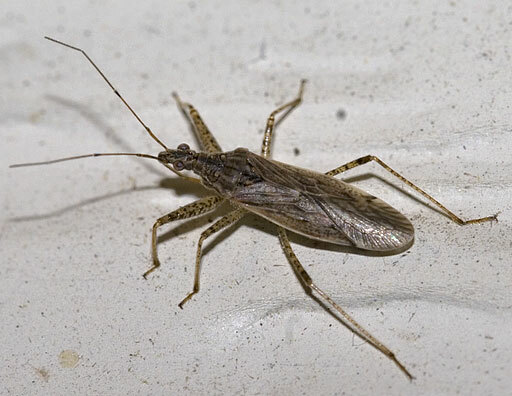 Often called the "workhorse" of pest deterrents. Nasturtium: cucumbers, melon, squash, cabbage, broccoli, tomatoes, celery, carrots and radish. Repels Carrot fly, Japanese beetle, whitefly, aphid and cabbage moth. 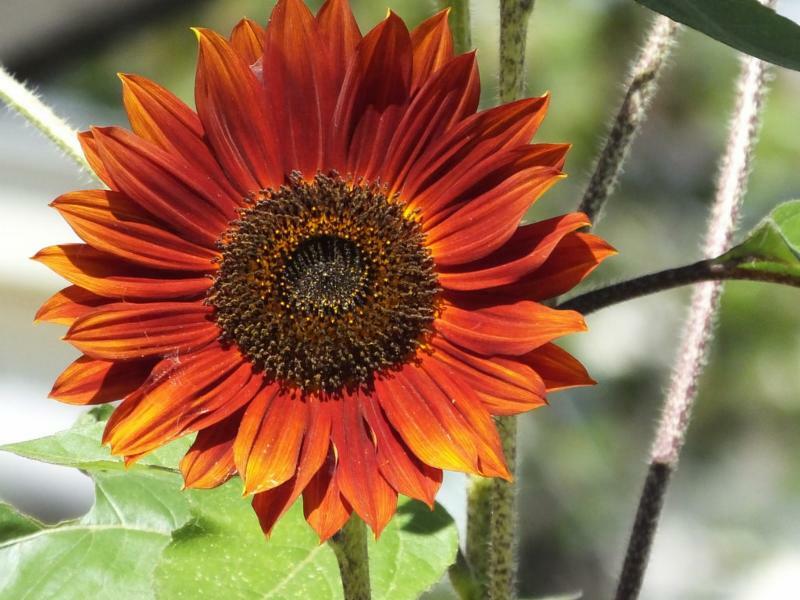 Sunflower: Corn, squash and beans. 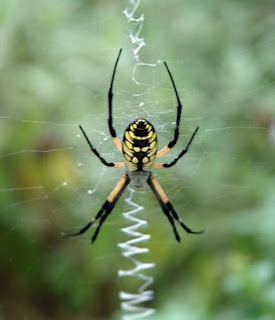 Attracts pollinators to the garden. Lupine: nitrogen rich. 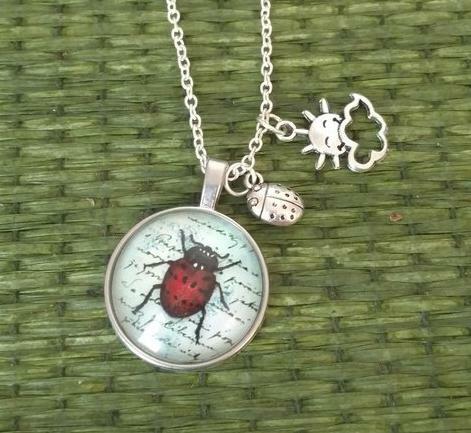 Attracts pollinators. Traps aphids! We recently shared a new report Bumble Bee Put on Endangered Species list. Every day we encourage people to grow without the use of harmful pesticides and work with pollinators in the garden. 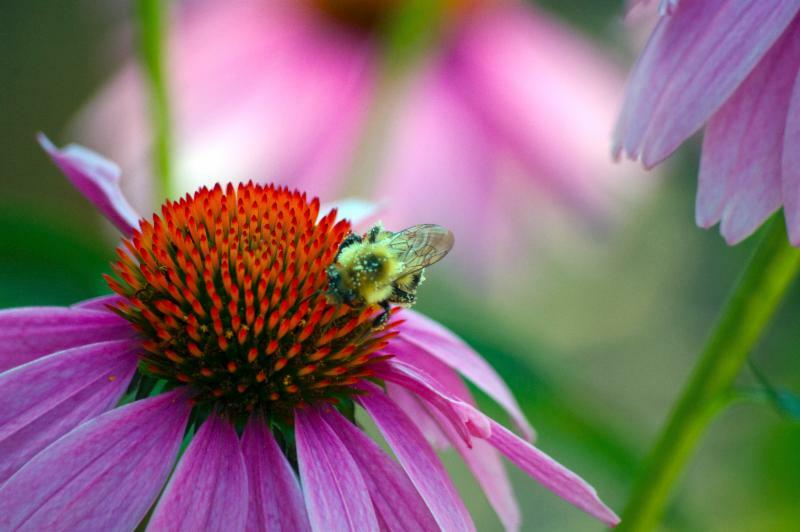 JOIN US in the Million Pollinator Garden Challenge! Have you heard of the challenge? 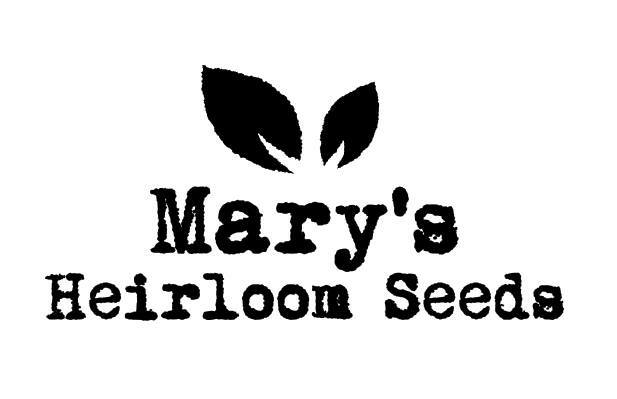 Mary's Heirloom Seeds is joining National Pollinator Garden Network CHALLENGE. 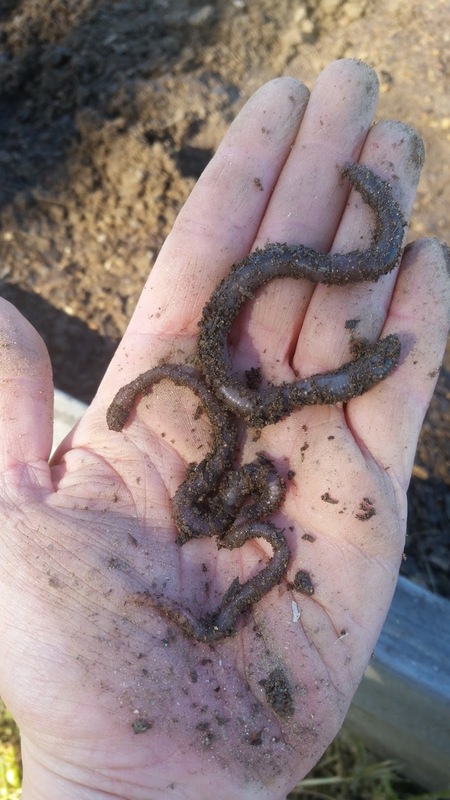 NPGN collectively represents approximately 800,000 gardeners, 10,000 schoolyard gardens and bring a baseline of a 250,000 registered pollinator gardens nationwide from across its five main founding organizations. So how are we getting involved? 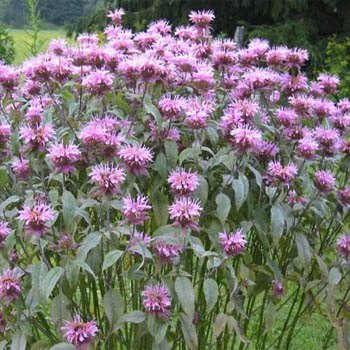 We already offer a SUPER unique election of Wildflower Seeds and Herb Seeds that are bee-friendly. We grow organic and plant for the bees in our own gardens. 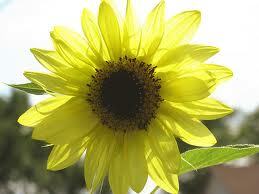 Next, we are offering 50% OFF every single variety listed under FLOWERS. Yes, you read that right. 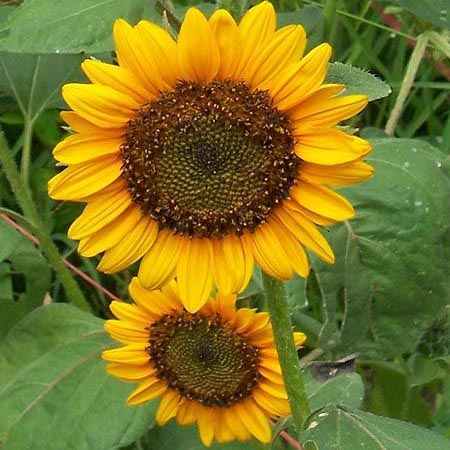 50% off Flower Seeds now thru February 10th when you use code BEES50 at checkout in the appropriate box. 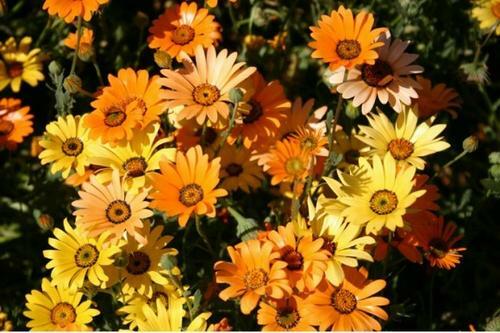 CLICK HERE for our huge selection of flower seeds. At checkout, find the box marked "discount"
in the box and click "apply" to automatically calculate your saving. If you have trouble using our discount code, please send an email to mary@marysheirloomseeds.com and we can help you locate the appropriate box. 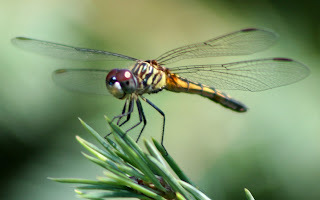 If you haven't read our article Plant for Pollinators and Increase Crop Yields then NOW is the time. 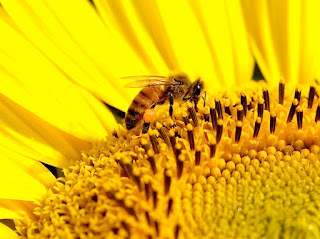 Not only are you helping the precious bee population by planting bee-friendly varieties, you can boost your crops!!! This has been reported in multiple news outlets and scientific journals as of yesterday and even more this morning. The U.S. Fish and Wildlife Service has designated the rusty patched bumblebee an endangered species - the first such designation for a bumblebee and for a bee species in the continental U.S.
"Today's Endangered Species listing is the best-and probably last-hope for the recovery of the rusty patched bumble bee," NRDC Senior Attorney Rebecca Riley said in a statement from the Xerces Society, which advocates for invertebrates. "Bumble bees are dying off, vanishing from our farms, gardens, and parks, where they were once found in great numbers." We can ALL try to do our part! 2. 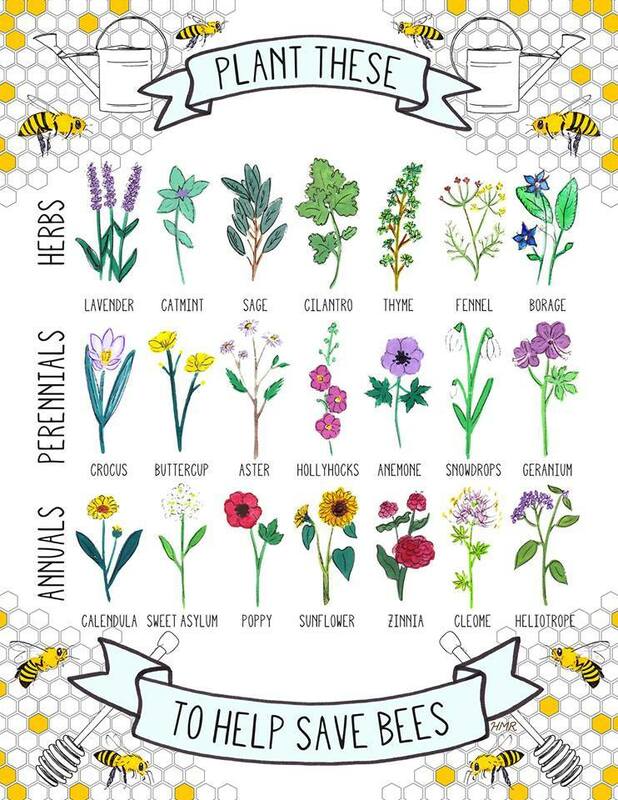 Plant more flowers for hungry pollinators. 4. 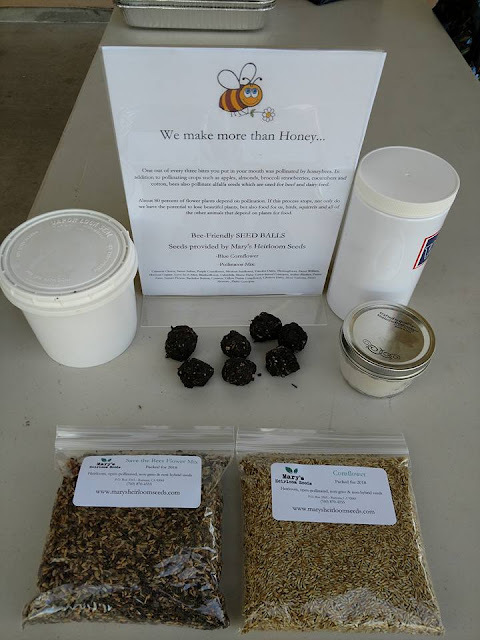 Look for local honey! Yum! This supports beekeeping in your area. 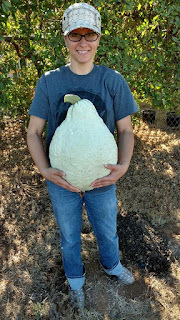 Going organic is great but growing your own organic is even better! In our own gardens, we take extra measures to ensure a thriving bee population. Without bees, our gardens are pathetic! 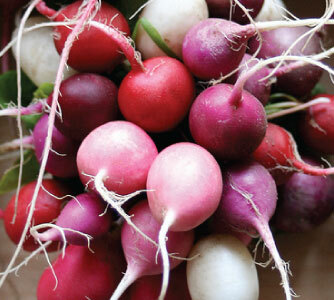 To help YOU grow a healthy garden and help the bees, we've added 2 NEW varieties to our SEED SALE! 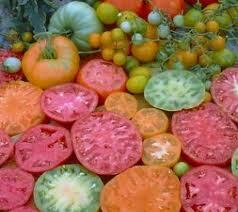 These are all new (to us) heirloom seed varieties added today. 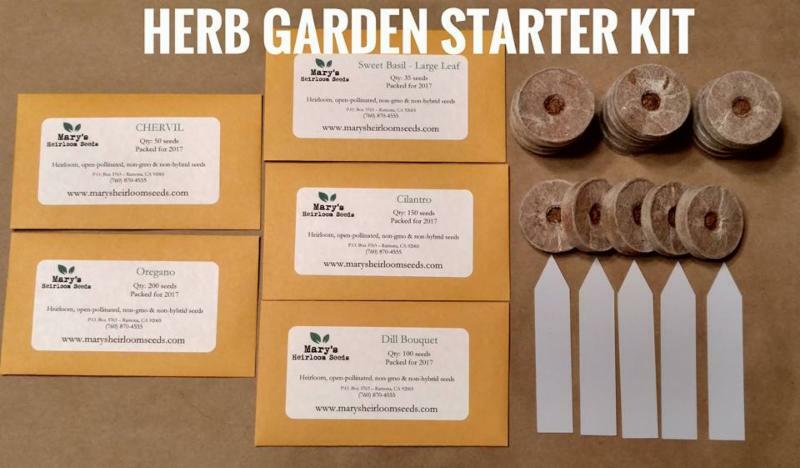 MORE from our Growing Tips & Videos page!!! It's no secret, I love to plant seeds. Wildflowers are a favorite since they add so much color to the garden and attract beneficial insects and beautiful pollinators. 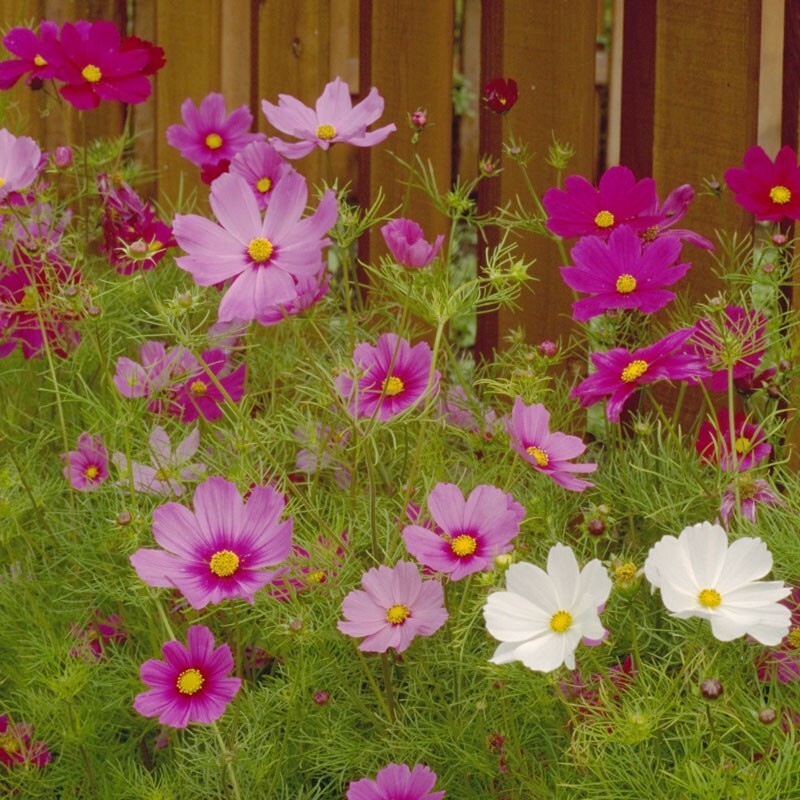 Wondering what to plant in FALL? 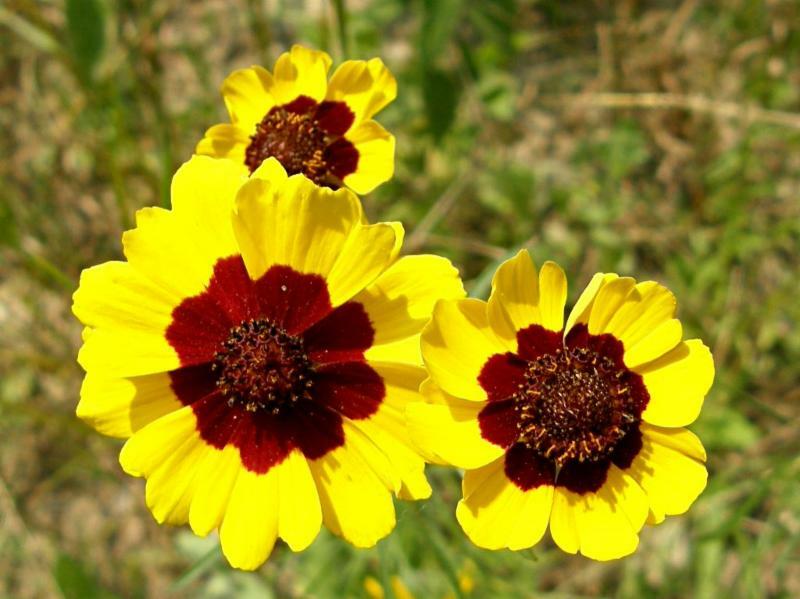 If you live in an area with minimal or no winter frosts (parts of California, Florida, southern Texas or parts of the South West) you can plant wildflowers any time, however, the hottest time of the year is not recommended. 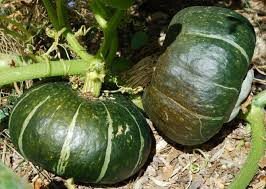 It is best to take advantage of the rains and plant in the fall when the rain begins. If you live in snow zones or areas with bitter-cold winters, it is best to wait and plant in the spring or some even say you can plant in fall. 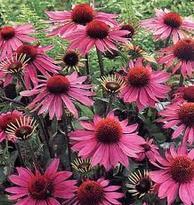 The advantage of planting in the fall is you will see those blooms earlier than if spring planted. 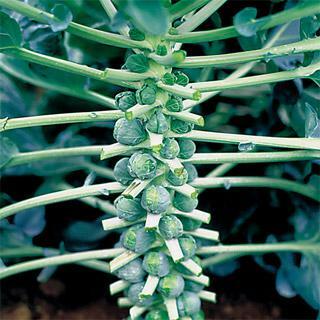 Fall Planting - Timing - best to wait until after a good hard frost. 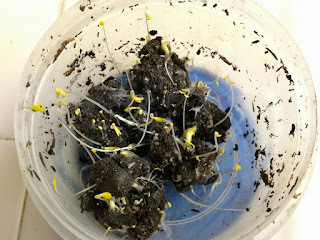 The seeds will not sprout until the spring when the soil has warmed up enough for germination. 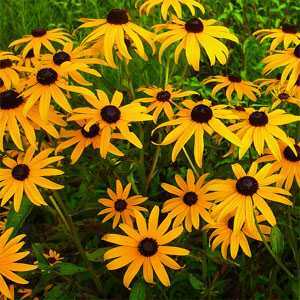 Unless specifically buying a shade-loving mix, wildflowers like full sun. But they don’t like soggy, wet feet, so a good draining location is a must. Give your pollinators a good food source and enjoy the long lasting blooms in your garden or backyard. "Scientists concluded that an almond tree can compensate for the lack of nutrients and water in the short term by storing the nutrients and water in the fruits instead, but cannot compensate for insufficient pollination"
The latest from Mary's Heirloom Seeds! heirloom seed varieties for 2017 and to share more organic gardening knowledge. 99 Cent SEED SALE and more! 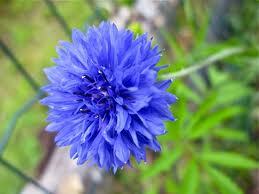 Below you'll find our latest about Bachelor Buttons and BEES. Enjoy! 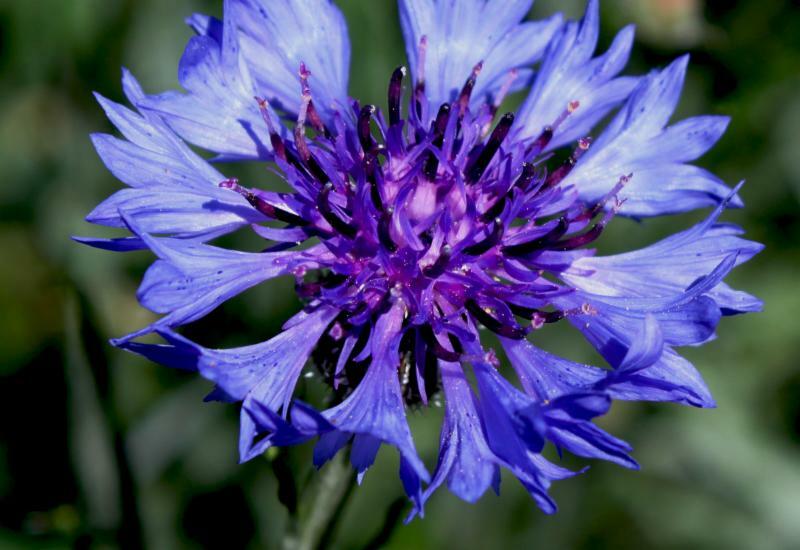 Also called Cornflower, this attractive old-fashioned wildflower blooms in shades of blue, carmine, pink, and white that is quick and easy to grow. Frilly flowers sit atop multi-branching stems. 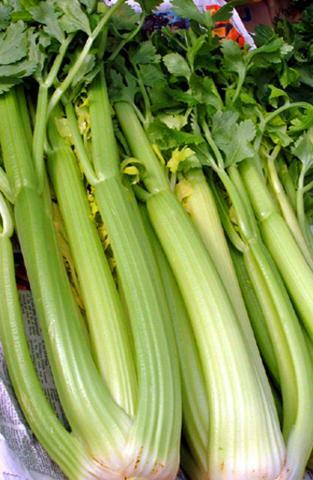 Perfect cut flower that freely self-sows. Don't miss out on this chance to stock up on several NEW for 2017 seed varieties and a few of our favorites! I use Coconut Coir too! 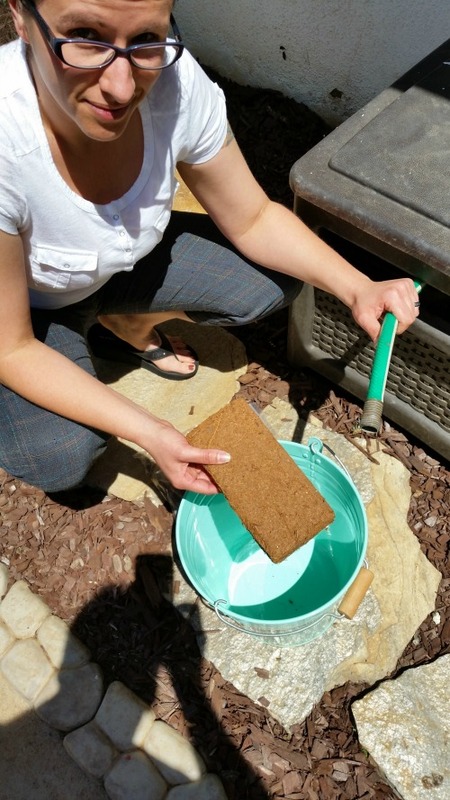 Coconut Coir Bricks are still available and stillon sale thru October 5th! 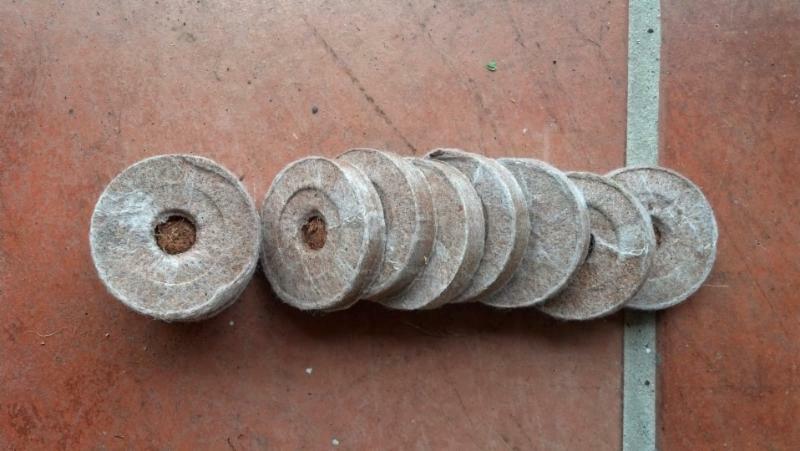 Coconut coir growing medium comes from the coconut's fibrous husk (known as coir) that is bound together by lignin (known as pith). After the husk is immersed in water for 6 weeks, the fiber is extracted mechanically, and the pith is left behind as a waste product and stored in heaps to age. Since the pith comes from the fruit, it is quite naturally rich in nutrients. 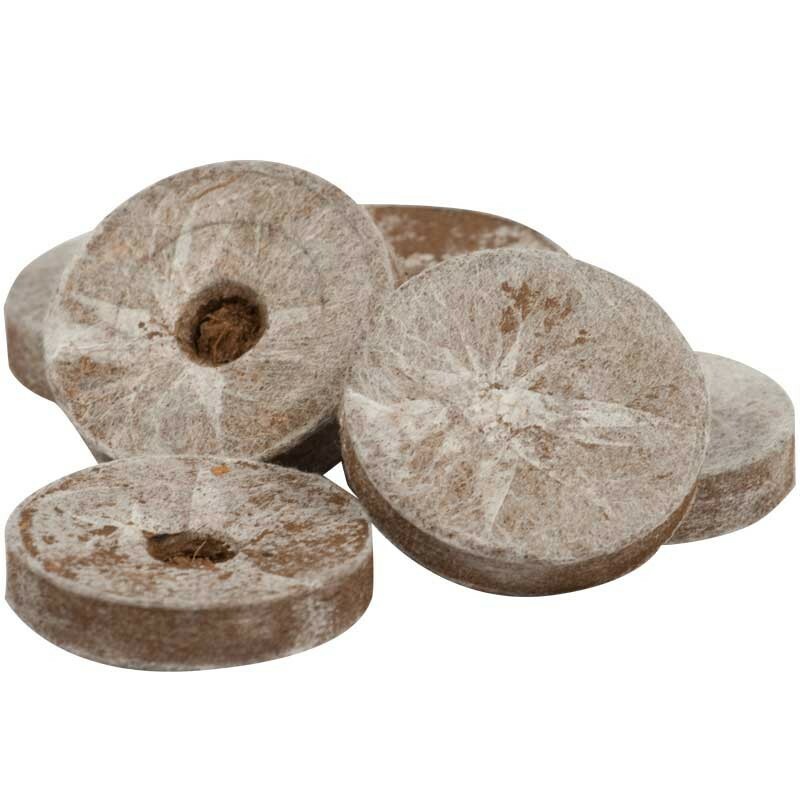 Coconut coir growing mediums are dehydrated and compressed into a compact form for easy handling. 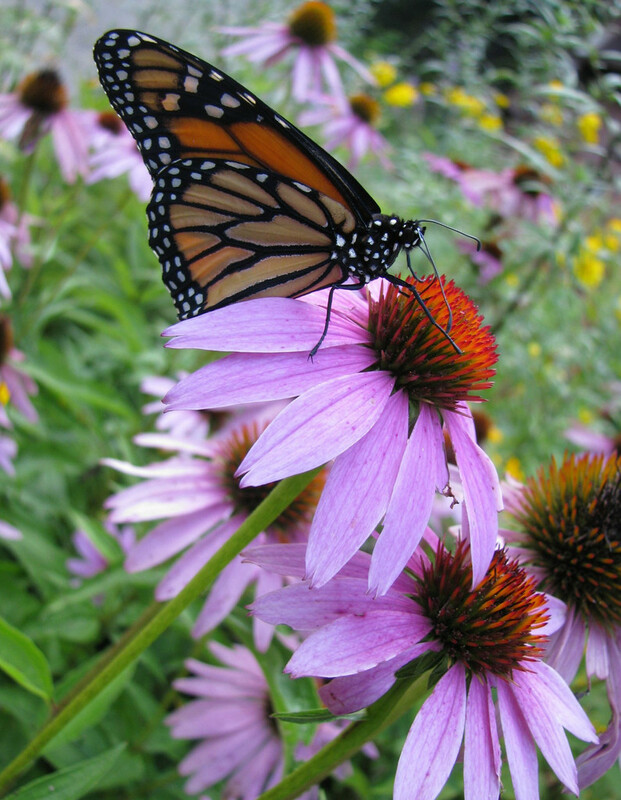 Around our gardens, we plant extra for the Bees and the Butterflies! 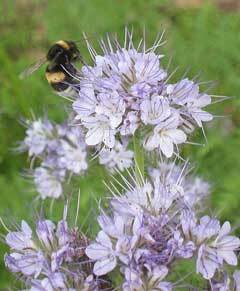 I've written a few articles on our blog about the benefits of planting for the bees. We continue to add more tips, tutorials and videos every week.